Ever go to a beach and find warning flags or signs warning swimmers, surfers, etc. to stay out of the water and wonder why? Most likely the prior day’s water test results for potentially harmful bacteria came back high and health officials made the decision to close the beach until the spike in bacteria activity dissipated. For those who need a bit more ‘proof’ that a trip to the beach could, in fact, land you or a loved one in some serious gastrointestinal trouble, you will find an excerpt from the NRDC’s (National Resources Defense Council) annual report on beach water quality. As inconvenient as a beach closure may seem for folks on vacation or who may have just driven a few hours to spend the day frolicking in the water with sand between their toes, the idea of spending the next week battling illnesses caused by the accidental ingesting of harmful bacteria in water at the beach sounds a heck of a lot more inconvenient — and potentially fatal. So, if you make a trip to the beach and see signs advising you to stay out of the water due to elevated bacteria counts, we suggest that you heed the warnings and seek watery enjoyment elsewhere. 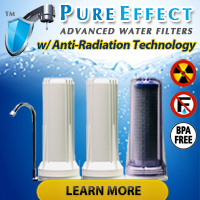 The average person could also have an unwanted encounter with potentially harmful bacteria in their drinking water — especially if they rely upon well or ground water. Bacteria can find its way into aquifers for any number of reasons, seals on sealed well systems could develop leaks, and/or chemical feed systems (if installed) could malfunction… all without warning. 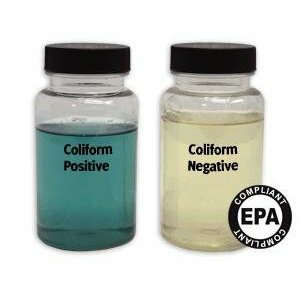 Periodic well water testing with products such as the EZ Coliform Cult (MUG) Test can greatly reduce the likelihood of your unknowingly consuming potentially harmful strands of coliform bacteria in your drinking water. 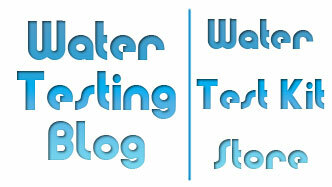 As we always like to say, It’s your water, your health… and ultimately your LIFE!